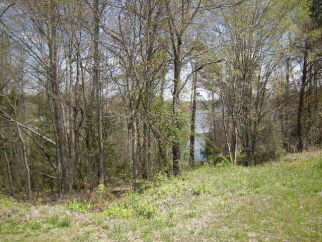 Lake Front Lot! Approx 150' of frontage according to tax GIS & survey. Listed $16,300 below tax value. Previously approved for a dock but will need to be approved again. Beautiful views.